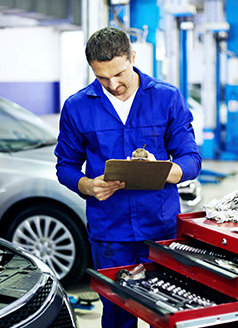 Inspection includes: Check fluid levels, steering, suspension, wiper blades, exhaust, battery, brakes, belts, hoses, and tires. Ad. 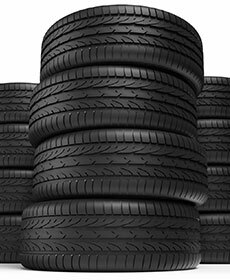 written estimate, or internet quote for identical tires from a competing tire retailer/installer located within 100miles of the dealer required during guarantee period for price match. Offer valid at participating US dealers. Installation extra: $24.95 or less on most GM vehicles. 18 month free replacement limited warranty. Installation extra: $24.95 or less on most GM vehicles. 30 month free replacement limited warranty. Installation extra: $24.95 or less on most GM vehicles. 42 month free replacement limited warranty. Trucks, mid-size SUVs, and full-size SUVs Select ACDelco Advantage Rotors Installed (per Axle) can be added for an additional $185.00 or Less. 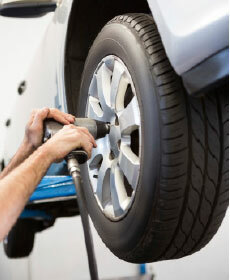 Turning or replacing rotors, all other services, and tax extra. Excludes Corvettes and other select vehicles. Retail customers only. See participating US dealer for eligible vehicles and details. Non transferable. See dealer for details. To the original retailer purchaser. See US dealer for details.